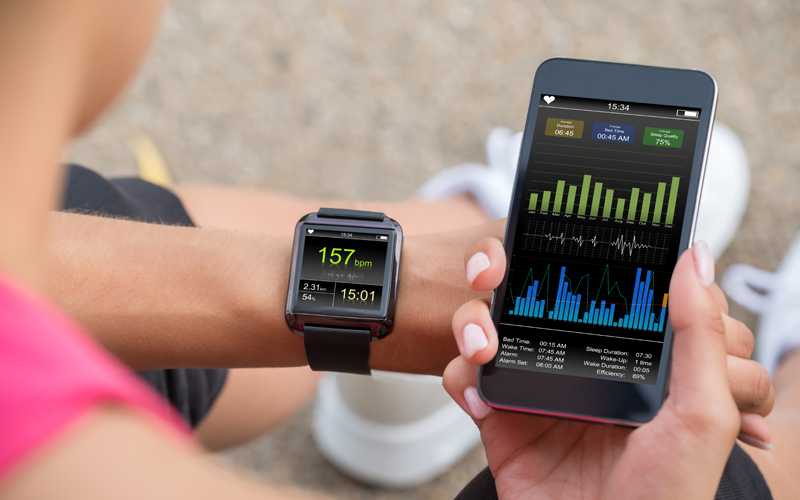 Is smart health technology here to stay? ‘The first wealth is health’ said Ralph Waldo Emerson, the American poet. A succinct, yet, eloquent statement which underscores a simple truth. No matter our background, our age or circumstances, our health is the foundation upon which everything else rests. Monitoring our own health is a relatively new phenomenon. This now includes technologies such as wearables to provide us with information about our daily life such as food intake, quality of our surroundings and insight into our own body such as heart rate, blood pressure or sleep pattern to name a few. Fitness trackers and smart watches are now fairly common and there are some great options to choose from such as Fitbit, Apple and more. But according to the 360 View report by Parks Associates : Smart Watch Purchase Drivers, whilst users can choose amongst a multitude of functions, 60% use their device to track their step count only. Monitoring heart rate comes in a close second with tracking calories in third place. Some believe small wearables are a revolution and will lead to big healthcare savings going forward, others think they are merely a fashion statement. One thing is certain, everyone, at one point or another, aspires to be fitter, healthier and slimmer. And such trackers may just help us reach that goal. What do you think? Are wearables here to stay?